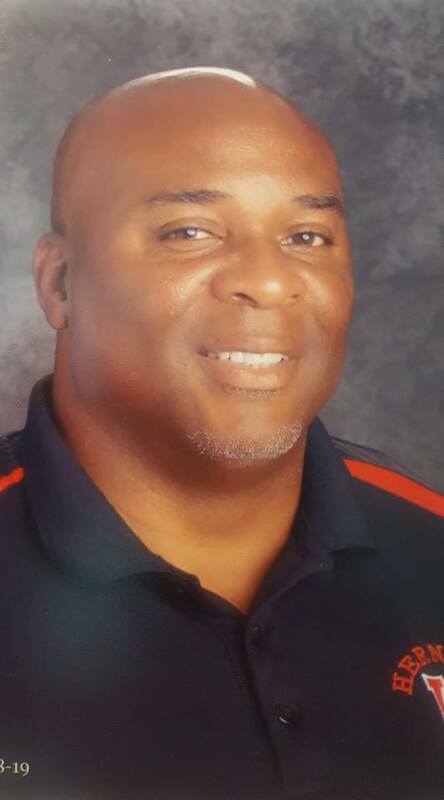 Coach Jack Brown has over 30 years of combined experience coaching boys’ basketball at the recreational, Amateur Athletic Union (AAU) and high school levels. His teams have enjoyed tremendous success on both local and national stage. Eight of his teams finished in the top 10 nationally and players he has coached have gone on to play competitive basketball at the high school, college, and even professional levels. Coach Brown began his coaching career in 1985 at Langley Park Boys & Girls Club in Hyattsville, MD. He spearheaded that program for 11 years; finishing with 153 wins, 67 losses and 4 Prince George’s County Championships, while also receiving “Coach of the Year” honors twice. From 1997, Coach Brown founded PG Jammers, an AAU boys’ Basketball organization. During his four-year tenure as president/head coach PG Jammers placed 8th and 5th place in the Nation at the AAU National Championships Tournament. In 2009, Coach Brown resumed his AAU coaching career with the Fairfax Stars Boys’ Basketball Organization located in Fairfax, VA as head coach for the 8 & under (8U) team. That team finished their first season with a record of 28 – 15. The following season (2010), Coach Brown’s Fairfax Stars boys’ 9U team enjoyed extraordinary success, finishing the season 56 – 6, capturing 8 tournament championships, including the Potomac Valley Regional Championship and 6th place in the AAU National Championship Tournament. The following year (2011) the now 10U team went on to win 52 games with 10 loses and finished #3 in the AAU National Championship Tournament. Between coaching recreational basketball, AAU and high school, Coach Brown has had the opportunity to coach a number of the area’s top players who went on to play at the college and professional level. Sterling Ledbetter (University of Maryland), Gordon Klaiber (Fordham University), Billy Edlin (Syracuse University), James Gist (University of Maryland), Robert Lowery (Dayton University), Nolan Smith (Duke University), David Potter (Clemson University), Arinza Onuaku (Syracuse University), Omari Isreal (Loyal College), John Stevens (Bowie State), and Austin Freeman (Georgetown University), to name a few. Coach Brown is currently lives in Accokeek, Maryland with his wife Tonya. He is an assistant coach at Herndon HS where he also works as the Safety & Security Specialist.